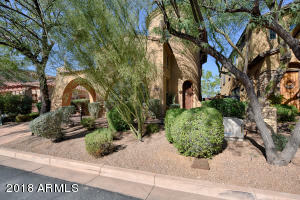 Fabulous DC Ranch home boasts updated finishes, dramatic entry, gourmet kitchen with granite counters, butler's pantry, dining room (currently the billiards room! 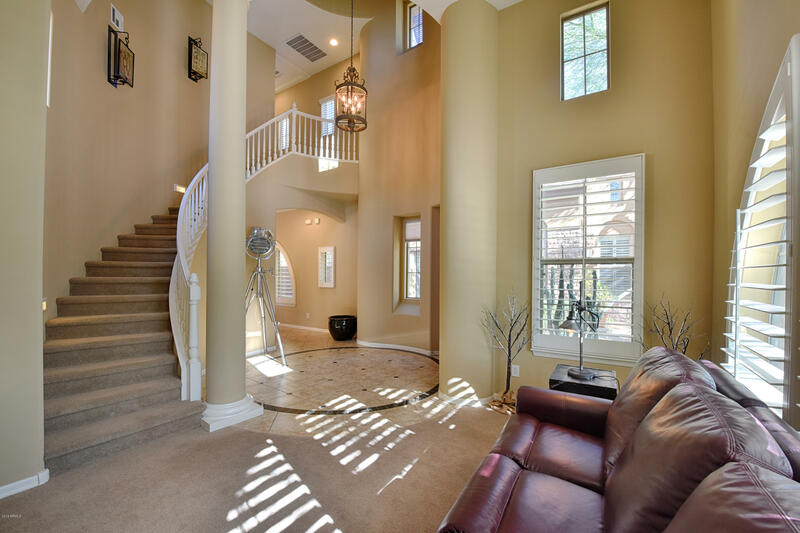 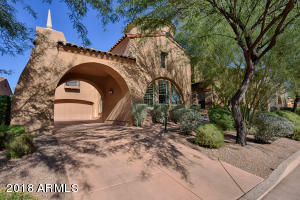 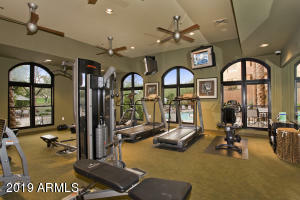 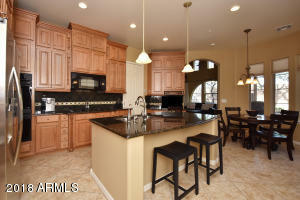 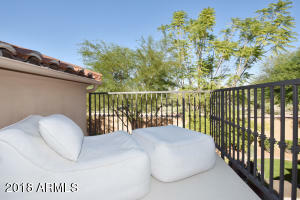 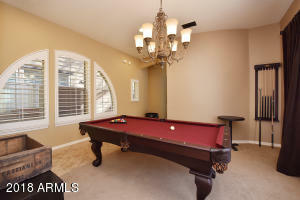 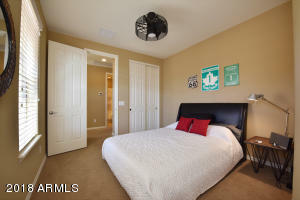 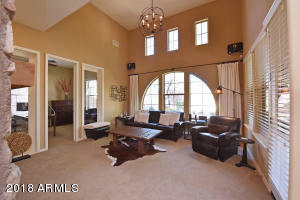 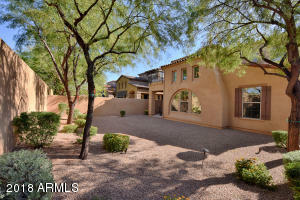 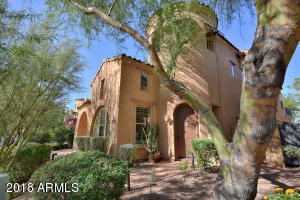 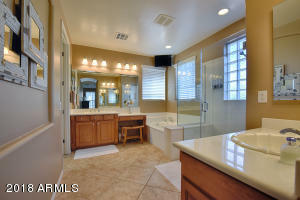 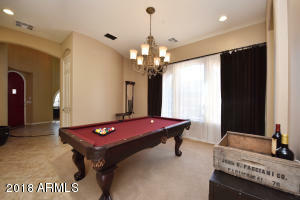 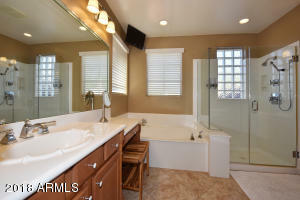 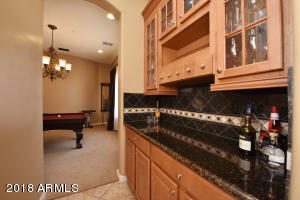 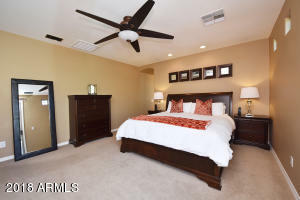 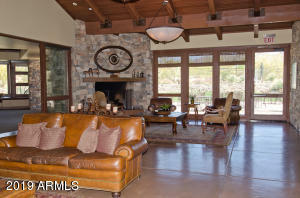 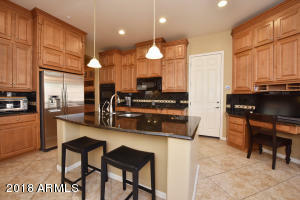 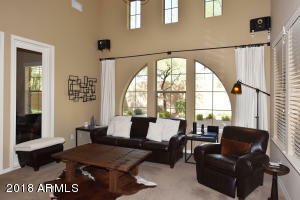 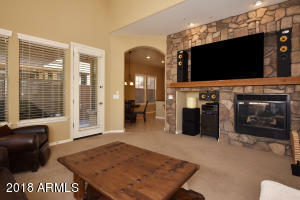 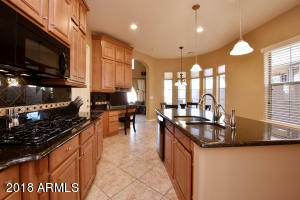 ), inviting family room, and large master with private viewing balcony, luxurious bath, and walk in closet. 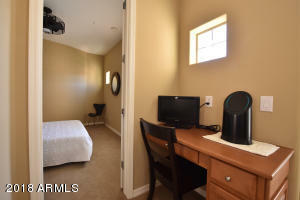 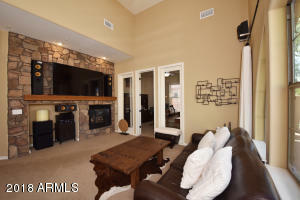 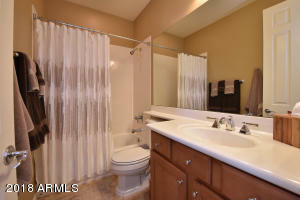 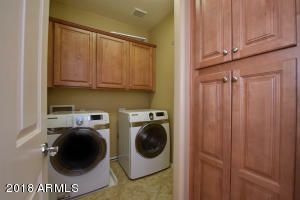 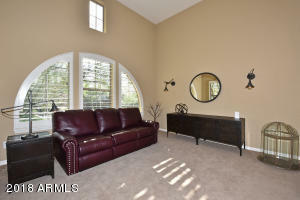 3 bedrooms plus additional private study, warm family room with stone fireplace wall, and convenient upstairs laundry. 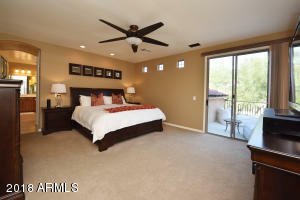 Open, light and bright with neutral finishes including designer paint pallet, stone flooring, custom window coverings, and updated cabinetry. 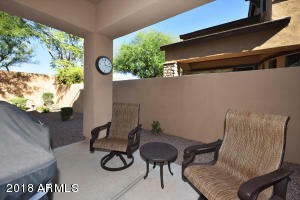 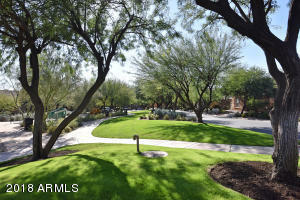 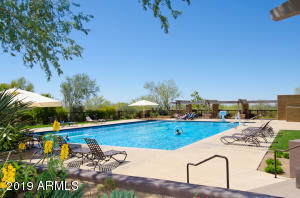 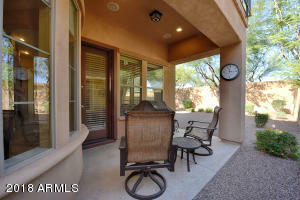 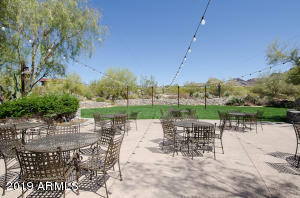 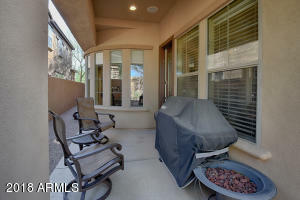 Large, private yard with covered patio perfect for relaxing. 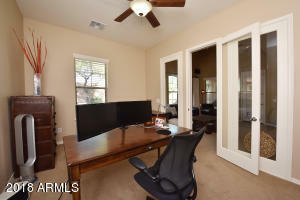 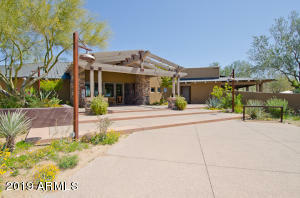 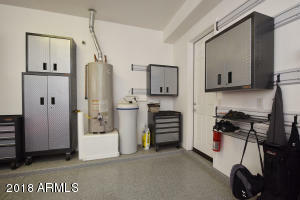 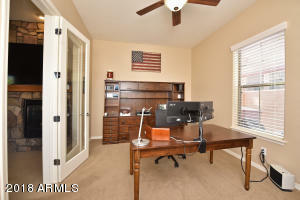 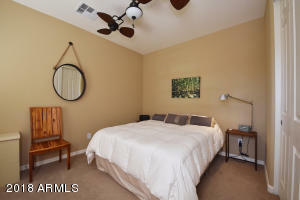 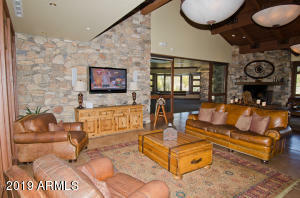 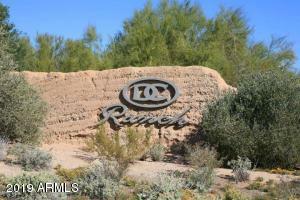 Wonderful DC Ranch location near park, and easy access to shopping, dining, and entertainment. 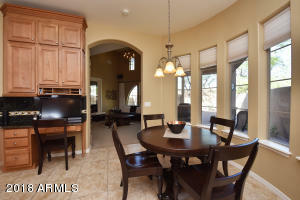 This home has been meticulously maintained, perfect for the most discriminating buyer...make it yours today!